Slowly, thanks to mounting evidence, the topic of cell phone radiation is gaining publicity. While it may be convenient to ignore the mountain of research that shows the dangers of radiation emitted from cell phones, it is far from prudent. Many people are concerned that cell phone radiation will cause cancer or other serious health hazards. The weight of scientific evidence has not linked cell phones with any health problems. 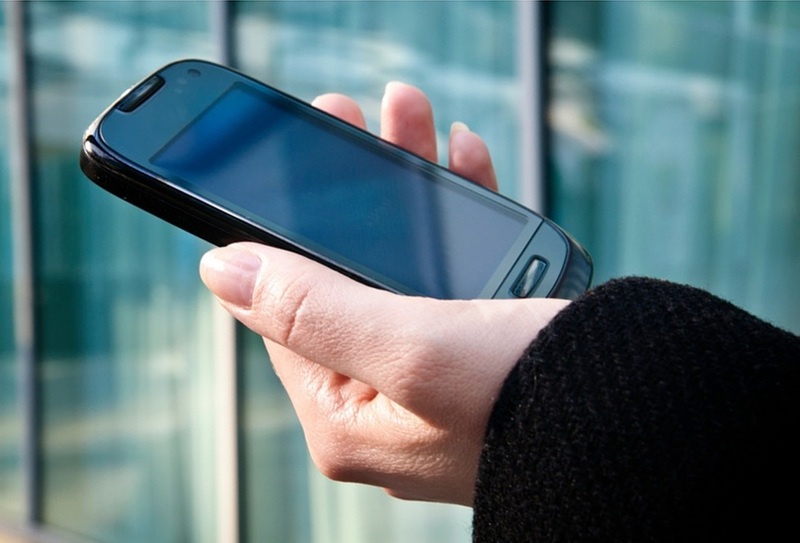 Cell phones emit radio frequency radiation (RF). RF has been shown to damage cellular DNA, which may lead to cancerous mutations. Even low-level RF exposure causes the body to create heat stress proteins, a temporarily protective measure that is harmful if this stress response is chronic. 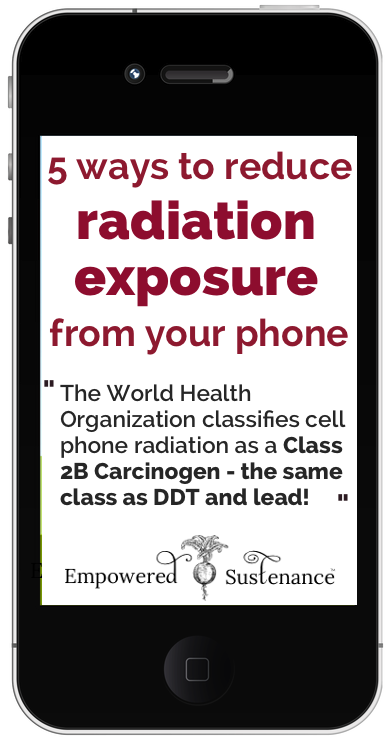 The World Health Organization (WHO) has classified cell phone radiation as a Class 2B Carcinogen – the same class as the pesticide DDT and lead! Studies on the health effects of cell phone radiation have mixed results. But does funding bias contribute to the controversial results? This study published in the Environmental Health Perspectives journal found that industry-funded research was vastly more likely to show no health effects (72% – no effect, 28% – effect) versus independently-funded research (67% – effect, 33% – no effect). When it comes to cell phone radiation, the vital factor is the proximity of the phone to your vital organs – particularly your brain. When you hold the phone to your ear, the radiation is concentrated near your brain. Using a headset when speaking on the phone significantly reduces the radiation that penetrates your brain, as does using your phone on speaker phone. A Bluetooth is also preferable to holding your phone to your ear, but be sure to remove it when you’re not on the phone. For the same reason, texting is much preferable to calling when it comes to minimizing the concentration of radiation around the vulnerable brain. Did you know that you are most vulnerable to environmental toxins and radiation when you are sleeping? That’s because the body is in full parasympathetic mode – the rest and digest state of the nervous system. In parasympathetic mode, all of the body’s defenses are down and biological repair processes maximize. One common practice is using one’s phone as an alarm clock or to keep the phone on the bedside table. Unfortunately, this places the phone in close proximity to the head, where the radiation will do the most damage. Airplane mode disconnects the phone from WiFi, but the phone is still emitting harmful magnetic fields from the battery. The best option is turning your phone off at night. When your phone is on, keep your distance. Even when you aren’t making a call, the phone is emitting constant radiation to connect to the nearest antenna. Avoid “wearing” your phone, so keep it out of your pockets and don’t clip it onto your belt. A dangerous new habit for some women is keeping their phone in their bra. Can you spell breast cancer? The fatty tissue of the breast readily absorbs the radiation from the phone, fostering tumor growth, according to the Environmental Health Trust website. DefenderShield is a company that I’ve worked with for many years, and I use their EMF protection daily. They have EMF protection for laptops and tablets, as well as the phone case below. 5. Have young children? Pregnant? Exercise more caution. It is not paranoia to exercise caution with your children and cell phone radiation – it is wisdom! 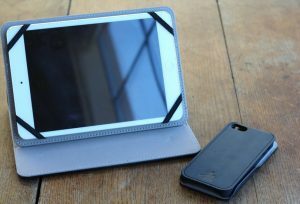 When it comes to EMFs, studies have shown that [children’s] thinner skulls and bones allow them to absorb twice the amount of radiation as a grown-up. EMFs can more deeply penetrate their brain tissue, which is more conductive than an adult’s because it contains a higher concentration of fluid and ions. One study found that a cell pone call lasting only two minutes causes brain hyperactivity that persists or an hour in children. In 2013, a panel consisting of five leading experts on EMFs and children’s health gathered to give their safety recommendations (you can listen to the recording of the panel here). They urged that children should not use cell phones except in emergencies and should not play with radiating phones – even if the phone is on airplane mode, the battery is still emitting magnetic fields. Pregnant women and couples wishing to conceive should also exercise more extreme caution and should strictly follow the previous tips in this post. Do you implement any of these measures to reduce exposure to cell phone radiation Please share this post with the buttons below to introduce others to the research surrounding cell phone radiation! Oh and I also use the internet during the day on my smart phone. Should this be limited? I hardly use it to talk anymore. No, not any problem at all. But, it’s better if it’s limited.